Elegant mens Citizen watch in titanium This was is set around a black multi-dial clock face with high-visibility baton hour markers and hands. Other features on this model include Chronograph, 12/24 hour time, 100 meters water resistant and a screw-back case. This time piece fastens with a titanium bracelet and powered by the Citizen Eco-Drive. This is the 3rd or 4th time I have bought from Watchshop. There service is excellent. Quick delivery , no quibble returns if it is not suitable. Great choice of watches. Something to suit all pockets . This is an excellent timepiece from Citizen.It feels just right on the wrist.Characteristic,sleek good looks added to its ecodrive feature make this a must have watch.A truly beautiful timekeeper,this unit will outlast the years and watch lovers will appreciate it forever. For a titanium watch with a sapphire glass this watch is a bargain, especially as I bought mine at a discounted £213 about 3 weeks ago. Being titanium it is super light which seemed a little weird at first but now I love it and super tough. If it had a screw down crown it would have been perfection. The watch looks good on the wrist and has a nice blue luminescence on the hands and hour markers which lasts through a good 24 hours of darkness. To be picky the only improvement would be for the 12 oclock marker to have been identifiable against the other hour markers at night. 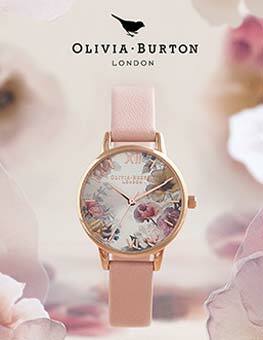 All in all this is a lovely watch! Lovely looking watch. Feels very good quality and well made. Multi purpose watch can be used for everyday wear and going out too. Not too big. Great not having to worry about replacing battery and having a 5 year warranty is good too. Good quality watch. Like it. The watch is very light and as it will never require a battery it is sure to last. Looks great, but as Ive bought it for my husband for Christmas I cant really comment on its performance. I bought this watch for my Nephew in-laws 21st Birthday present. He was absoultely over the moon with it. What an ideal present for a 21st birthday. The delivered watch looked even better in the metal than on the web site. Understated sophistication and very elegant. He impressed everyone he has shown it to. I am trying to convince my wife to buy me one for Christmas as a specialoccassion watch. I purchased this as a replacement for my old watch that unfortunately broke at the join between the band and the face. One of the main reasons I went for this model is because it has a decent number of features without being too gaudy and at the same time maintaining a low profile fit on the wrist. Being of titanium construction I expected it to be too light, however I would say that it is comparable to my previous stainless steel watch which was a similar size and shape only digital instead of analogue. One of the other reasons I elected for a more up-market watch was to try and find one that didnt use plastic at the join between the band and the face as mentioned at the beginning. When the description states that it is titanium construction both on both parts that is most certainly the case so I expect that this will not suffer the same weakness as the last watch I owned. Overall Im very pleased with this purchase and would definitely recommend this product. The customer service from Watch Shop was also exceptional, I ordered this on a Wednesday evening and it was delivered to my office literally 2 days later and I was proudly wearing it by the weekend! 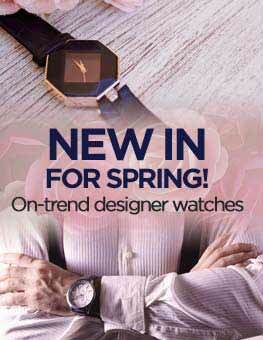 Super watch and super fast delivery. 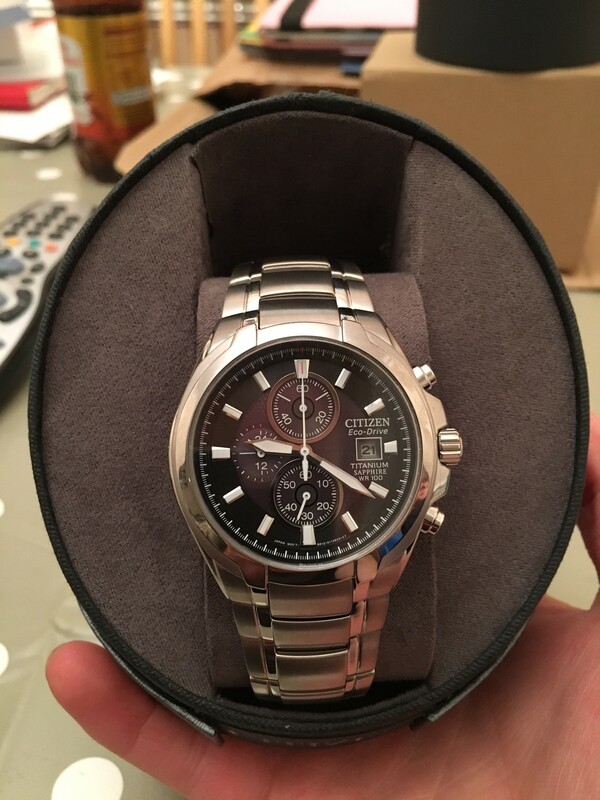 I bought the watch for my husbands birthday and he loves it, it looks really smart and he loves the fact its an eco-drive, unfortunately it is too big for him so we are going to have to get some links taken out but overall we cant fault it, delivery was also very quick. The watch is just pleasant. My previous Citizens watch worked 13 years. I hope that this will work as long as the previous :. What was the most surprising: I ordered the watch on Saturday night. On Tuesday morning, he was 2500km from England already in my arm. Anyway, thanks for the super fast delivery. Ordering this product was quick, simple and delivery came within the stated delivery date which was a bonus. Strap adjustment was completed at Goldsmiths without any trouble and was such a pleasure. 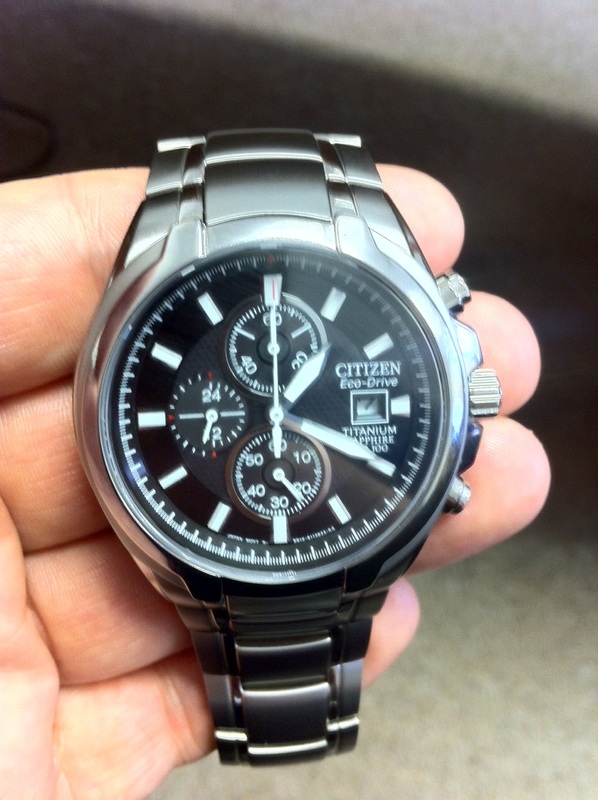 This mens Citizen Titanium Chronograph Eco-Drive is a real stunning watch, in looks, style and quality. 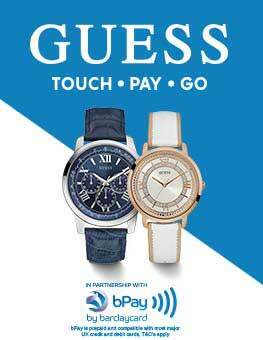 It is even better looking when you have it on your wrist, and it is so light, you will want to show it off all the time. I have added the free extra year guarantee now giving it 6 years cover, this is a real indication of its quality, I highly recommend this watch, you will not be disappointed with how it feels and looks. 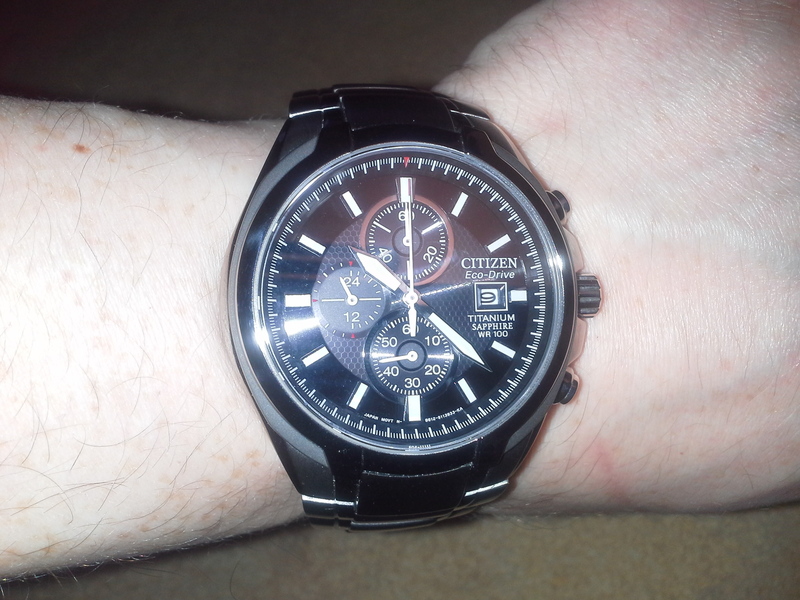 Ive had another Citizen Eco Drive watch now for 10 years and after recently dropping it from great height and breaking the glass, I decided to treat myself to a new watch for my 30th Birthday. Obviously I looked around at other makes but ultimately a number of factors meant I stuck with Citizen not having to change the batteries was one of the priorities for me. It took me about 30 minutes to decide on this particular model. I was drawn to the CA0260-52E due to its clean and sleek design for both the strap and the watch face itself positioning of dials etc. I find that some watches are far to complex with buttons, internal cogs and bits sticking out all over the place so this was a very refreshing design. The face has a great design that is also well thought out and not over complicated whilst still looking very smart, offering all of the functionality required. I wanted a watch that has a sophisticated and quality feel with a good number of features, without everything looking out of place. The strap is also extremely elegant and being tapered from the watch face down to the buckle. The only thing I dislike really is the type of catch but that is more down to personal preference and doesnt really distract from the watch. I have a really small wrist and was worried that dues to the tapered nature of the strap it would not look right once Id removed all the links, but there are 4 or so links on each side that are are all the same size, so this was not an issue. The pins look very easy to remove after watching a quick you tube video, but my local jewelers charged me £2 so got them to do it in the end. The glass is made from Sapphire which was also a great selling point after having recently broken my last watch. After getting the watch I noticed how clear the face looks, hopefully the glass will retain its shine and not dull over time like my last one. One thing that I did notice after by last stainless steel Citizen was that due to the CA0260-52E being made from titanium, the watch is far lighter than expected. Initially I didnt like this as it made the watch feel a bit cheap but after compare the two I much prefer the lighter feel now and find its far more comfortable to wear. Being Titanium also gives the watch a slightly darker tint which is a nice touch. The size of the face is also slightly bigger than expected, but not to the point of being over powering, so I got used to it pretty much straight away. The chronograph takes the place of where, traditionally, the second hand would be and the second hand gets its own smaller section within the lower half of the watch face. This makes timing far easier than other brands Ive looked at where the chronograph hand is not so clearly placed. Overall a very elegant, sophisticated looking watch, with a chronograph, nice looking strap, good water resistance 100 meters is far more than I need!, quality glass sapphire and a 5 year Warranty! Also getting the watch on Black Friday made it an even better purchase. I love the watch and the eco-drive technology and even after being out Christmas shopping and looking at other watches in shop windows and Ive not found anything that would make me regret this purchase. JUST AN IDEAL SELECTION AS A REPLACEMENT TO MY BROKEN WATCH AND NO NEED TO WORRY ABOUT BATTERIES. 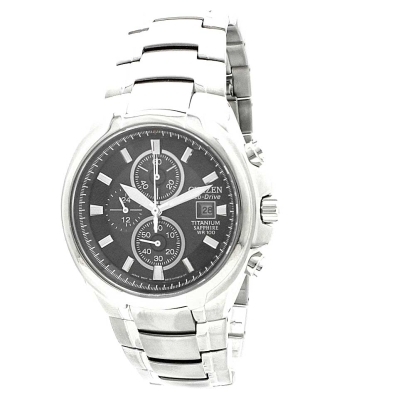 I WOULD RECOMEND CITIZEN WATCH FOR ITS LOOKS AND QUALITY.WATCHSHOP GAVE EXCELLANT PRICE AND DELIVERY OF MY PURCHASE CITIZEN ECO DRIVE CA0260-52E WATCH. Love this watch. Exactly as described. Quality feel and look. Watch shop good, however I did not receive next day due to delay with Royal Mail. Received one day late but no great drama. Excellent watch, quick delivery, thank you. Great watch really light and comfortable to wear. A beautiful watch that I got for my husbands special Birthday. Was delivered day after order. Brilliant service. An excellent price for an excellent watch. Easy adjustment with Goldsmiths. Well done Watchshop. I ordered my watch mid afternoon to be delivered to Goldsmiths in Sheffield. It arrived the next morning which is fantastic, when I collected it the jewelers altered it for me straight away. The watch is great and looks good too. Cant fault anything with the process from defining to end. Returning customer. This watch arrived within 24 hours even with free adjustment to links. It looks quality and works quality and using my loyalty points I bought a second watch as a spare play watch wanting the Citizen kept for best. Customer Service a call away and very helpful and you can track delivery. Highly recommended. Ticks all the boxes: lightweight due to its titanium build, sapphire mineral glass is more robust and more resistant to scratches, large hands and digits with clearly visible luminosity in the dark, eco-drive system meaning no need for battery replacement over the lifetime of the watch and ensures water resistance is not affected as the watch does not need to be opened. Fantastic watch and much better than the more expensive Emporio Armani AR5981 that I owned before it! 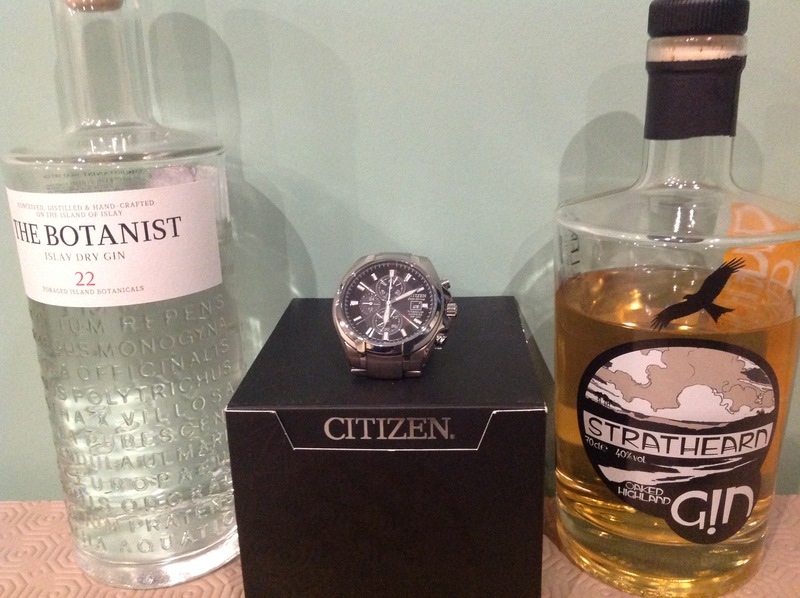 Very pleased with my Citizen Chronograph - its titanium, so its light and comfortable and the sapphire glass should ensure that it remains relatively scratch-free. It looks great, its easy to use and it should never need a new battery. Ive only been wearing it for 10 days, but so, so good! 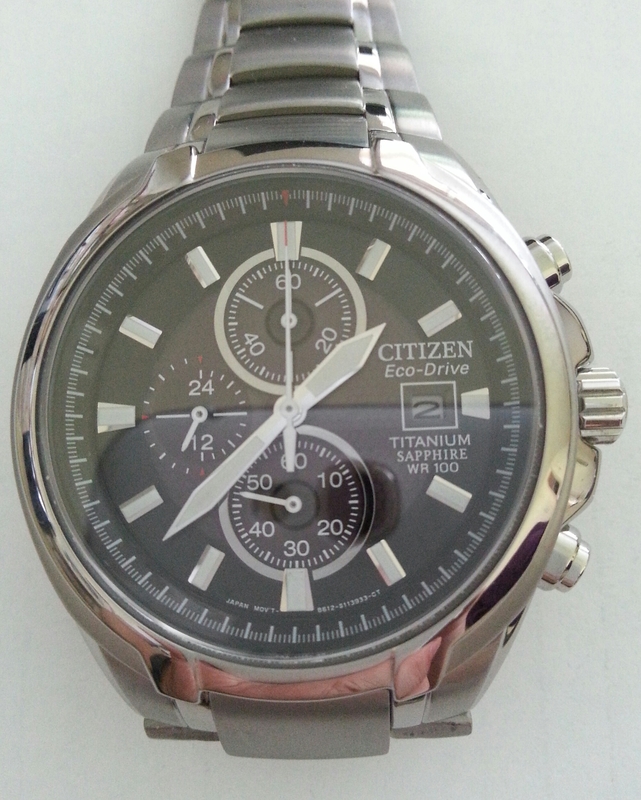 Excellent watch, as youd expect from a Citizen Eco-drive. Very fine quality dials and face - particularly like the silver on black styling. Very elegant but practical piece, certainly a watch that will look just as good with a DJ as it will jeans and a jumper. Nice that it never required batteries or winding, and being waterproof to 100m will cope with whatever life throws at it. Face and casing on the larger size so wouldnt recommend it for fine boned guys, but thats just a personal thing. I bought this watch to replace a Seiko that I have had for the last 15 years. My Seiko was titanium and that was one of the reasons that I chose this watch. Although this watch is made from titanium it is not light in weight. The watch is a lot chunkier than my old watch but this actually adds to the sense of quality. 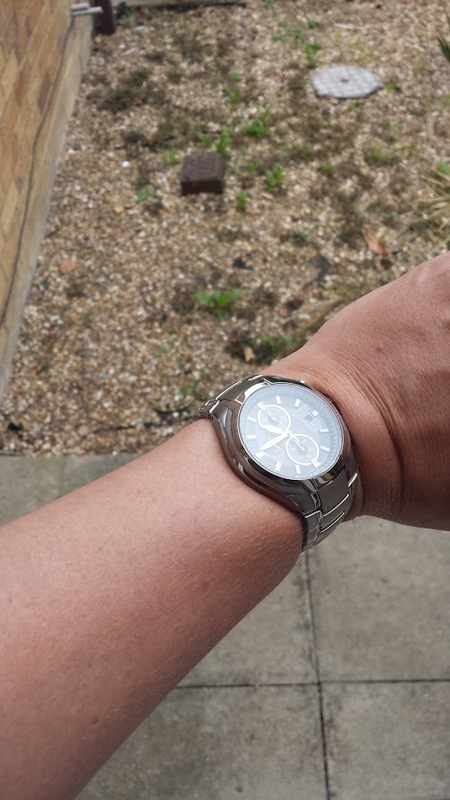 I am 5ft7 and have quite thin wrists but the watch doesnt look too big. The strap is a mix of matt and polished metal which I like. The black face looks really good and the numbers stand out and are clear. I also like the symmetry of the dials. The watch looks stunning and oozes quality, it definitely looks more expensive than it is. There is only one small niggle with the watch. What you would expect to be the second hand is actually for the stopwatch. The seconds are on the bottom dial of the chronograph. The stopwatch hand just sits at the 12 oclock point. Ill get used to it very quickly Im sure but it looks a little odd. That aside I am absolutely delighted with my new watch and I just hope it lasts as long as my last one did. Received the watch promptly after ordering. Great watch well please with it! Easy to read and being solar powered to recharge the battery as it is a Citizen Eco - Drive watch it should not need to have the battery replace during its life time! I have received the watch today, and it looks great. After a few days of research I have decided to surprise myself with this beauty, as with the eco-drive, titanium and good look it ticket all the boxes for me. The watch is lightweight, still very solid construction. I had to adjust the bracelet by taking a couple of links out. It is fairly easy to do, but if you are unsure how its done I would recommend to take it to a professional. Anyhow, now it fits perfectly. The only thing I dislike is that the long hand that you would think is the second hand is actually only operational when you use the stopper watch function... The second hand on this watch is actually the small hand, located above 6 o`clock. Not a big deal, I have just find it a bit unusual design. Of course it does not take away from the value of this watch. Even though I was hesitating between this watch and a few other brands within this rice range, I am happy that I have bought this one. My Fiancee bought me this watch when we got engaged in Paris and I am very pleased with it. The delivery was very quick and it was at home when we got back. It had everything I was looking for - titanium, sapphire glass, and solar powered. I have received a lot of compliments at work since Ive been wearing it. The watch is very stylish, the strap is two tone, with a smart brushed finish. Its titanium so very lightweight. The good thing about it being solar powered is that you dont need to change the battery. An additional benefit is that normally when you change a waterproof watch battery, you need to send the watch back to the manufacturer to make sure that the back is properly resealed, otherwise it is no longer watertight. This can be expensive and time consuming. With the eco-drive, the battery stays and so does your waterproofing. The sapphire glass seems so far to be living up to its non-scratch reputation. The control nob is easy to manipulate and partially recessed so it is not too obtrusive. Adjusting the time and date is straightforward. The chronometer function does seem somewhat complicated, but I should get practiced at it when cooking. The hands and numbers are luminescent. The date is quite recessed and slightly dark, but I havent had any trouble reading it. Citizens 5 year guarantee is impressive, they are obviously confident that this is a quality product. The packaging was very smart too. All in all, I am very pleased with the watch, it looks and feels great and I would recommend it to others. An absolute terrific watch, without costing a fortune. Decided to splash out on a new watch. I love watches but always buy the cheap watches. The ones I buy tend not to last very long. 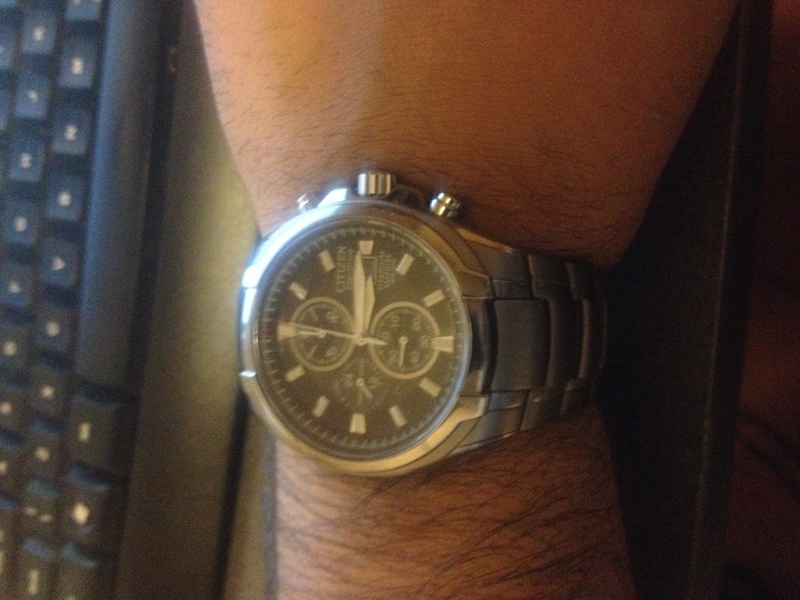 I decided after reading up on a Citizen Eco Drive and with the Titanium bracelet wanted something not too heavy would last a long long time and didnt need a battery. This beauty ticked all the boxes. 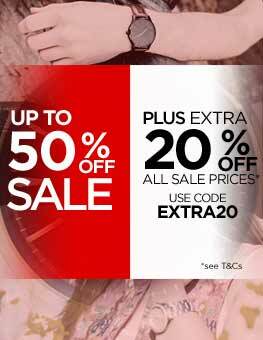 If your looking for that ideal watch or present then look no further you wont regret it. I found this watch to be everything that I was looking for it is stylish and very business type. I have had this watch now for around 2 weeks and I can’t stop staring at it when I wear it which is all the time. The watch is classy enough to be worn with a suit but also sporty enough to be worn with casual clothes. The watch it self looks much more expensive than it is and for a Citizen Titanium eco drive watch it is fantastic value for money!!!! Bought as a 21st present. Purchase was very easy and delivery was very prompt as promised......Watch was as description, an supplied in a nice presentation case at a very competitive price. Overall I was very impressed with both the watch and service,I would buy from Watch Shop again and would recommend them to a friend. This was my 25th Anniversary present off my wife, and what a great present it is Citizen Titanium Eco-Drive I am very pleased with the look and most important the feel when its on. I bought this watch for my husbands birthday and it was just what he wanted. It is stylish and he loved the two tone colour on the strap. The titanium metal is light but seems sturdy and the strap was easily adjustable. The watch face is not too simple but also not too crowded with dials and readings. I chose the black face with silver hands and numerals. The overall shape of the watch is what first attracted my attention as the buttons and dials on the side blended with the shape of the watch instead of sticking out like on many other styles. A really lovely watch. Looks-wise, its stunning. The matte finish on the strap keeps it understated, while the polished trim running along the strap and round bezel give it a touch of elegance. It can perfectly straddle being paired with a either suit or a tshirt - the perfect every-day watch. The deciding factor between this and the CA0020-56E was that the face on this one had differing textures between the outer edge with the hour markers, and the inner part of the face, which breaks it up nicely, rather than being a plain old black face. If I had to be super critical, Id say that the chronograph minute ticker can be a bit fiddly to read, but for me, a chronograph is more of a for show feature than one I actively use, so no biggie. Its also worth pointing out as its not clear from the pics etc that the second hand is in the lower chronograph window, and the larger second-hand that runs around the face is for the chronograph, so permanently sits at the 12 oclock position during normal use. 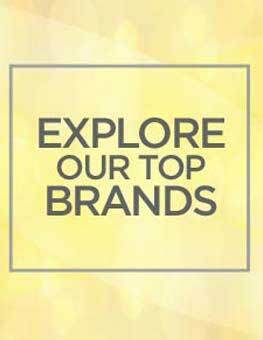 You would be hard pushed to find a more stylish watch, with titanium body, sapphire glass, Eco-Drive, and a brand as reputable as Citizen, for less! 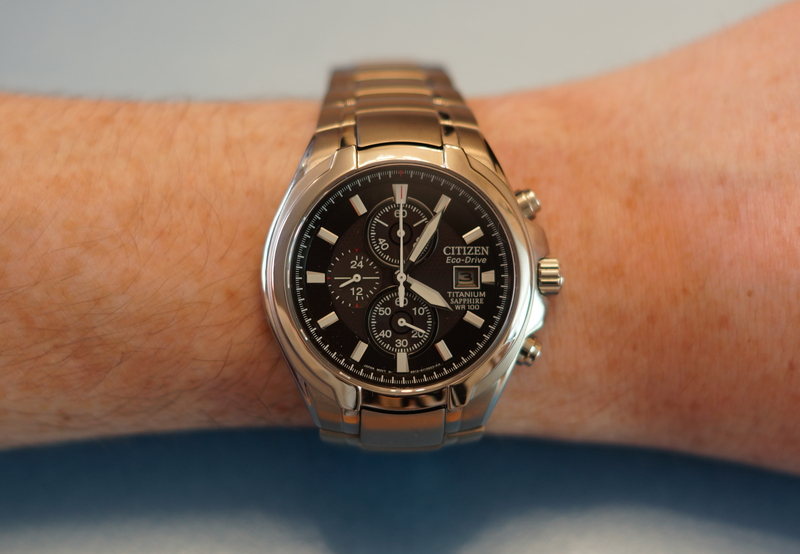 Following the purchase of an eco drive watch for my wife, I was impressed with the quality of the Citizen make and the Eco drive self charging battery option she had. After trawling the Watch Shop for one for myself I chose the Ttitanium Chronogragh model. 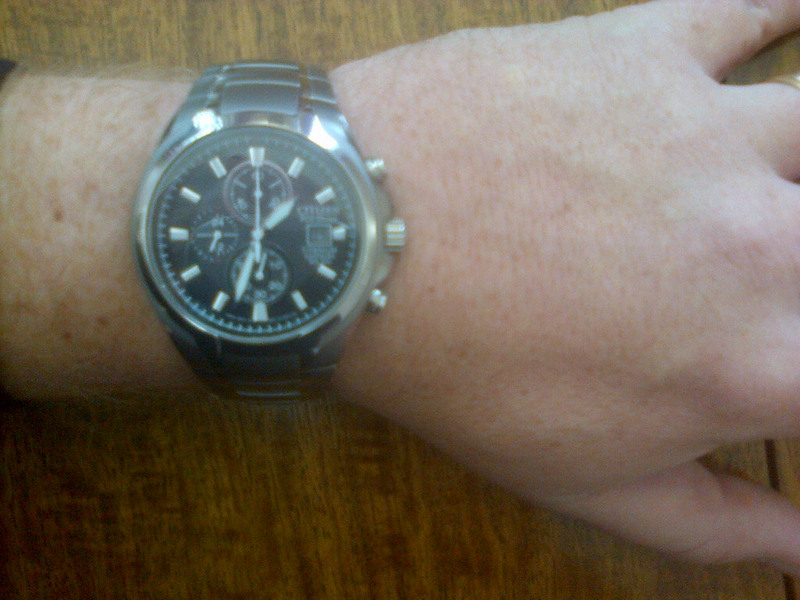 First class service and delivery from the watch shop when it arrived after 24hrs of purchase! The watch itself was already adjusted by the watch shop and fitted prefect! Shame the time hadnt been set but this allowed me to read the manual and easily set it up myself. Very high quality finish Titanium strap and the saphire face looks great as it shows the chronograph up supurb. The watch is light and not to bulky and could be worn day to day as I intend it to be or as best when out with a suit on. Had loads of positive comments from friends as I have been showing it off. Not tested the water proof yet 100 metres. Excellent quality watch at value for money! Bought this watch for my fiancé and he loves it. High quality watch without being too showy. The price was excellent and delivery was within 18 hours of ordering! Great purchase. The watch is fantastic, at the best price available. Ordered Monday before 4pm, promised by Wednesday, but arrived Tuesday - within 24 hours ! Very pleased with everything, so would use again. This watch was bought as a gift for my sons 18th birthday and he loved it. He wanted a silver watch and it is very stylish. It is easy to set the date. Very pleased with this purchase - bought as a Christmas gift - so will provide more reaction as it happens!! Feels very substantial, very easy on the eye! Black dial shows the detail very well - I hope theres a ladies watch very similar?! My wife bought me this watch as a 40th brithday present after we shopped around together for something I liked. I have now had it for 6 months and wear it pretty much every day. I chose it for style, size and weight and on all three counts it is everything that I was looking for. As you can see from the photo, the watch is chunky without being too overbearing and the titanium construction makes it very light. One of my only reservations at the time was how the titanium would stand up to wear but so far there is not a mark on it. It has kept time to around 20 seconds in the six months and is straightforward to operate. I consider it excellent value for money and thoroughly recommend it. This titanium watch is a stunning time piece. Light, fashionable & very well made. My son is absolutely made up with his present!